Here’s a question for you: what will be the largest international sporting event in the world this year? Might it be the Cricket World Cup starting in May in England and Wales, or the Rugby World Cup starting in Japan in September? 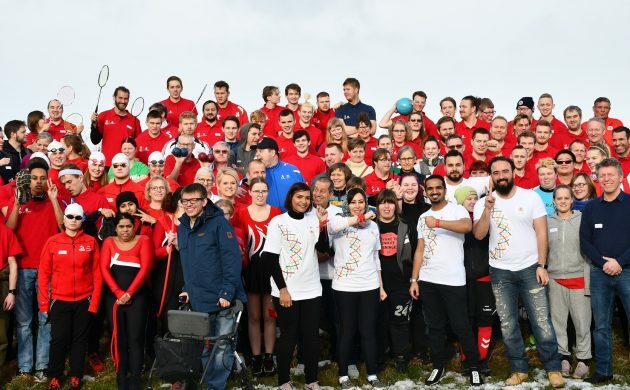 Nice try, but think again, as both tournaments, however prestigious, can’t compete with the Special Olympics World Summer Games: a quadrennial event expected to attract over 7,000 participants from 170 countries. 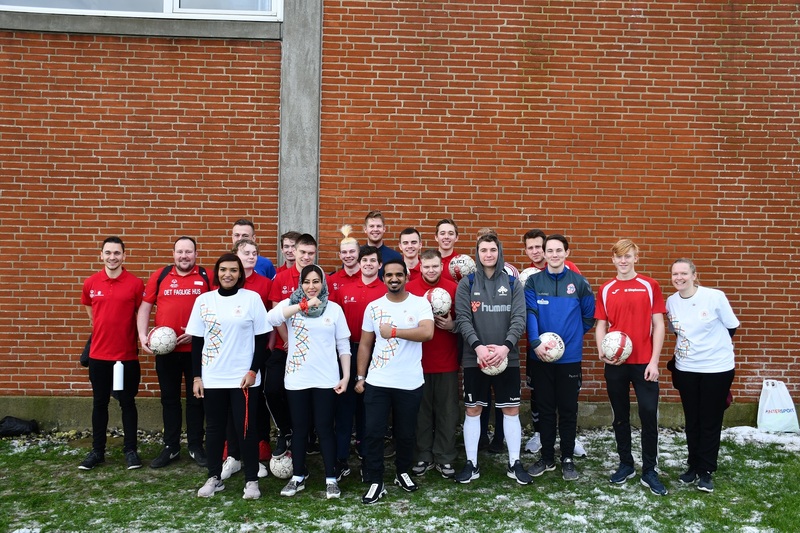 And besides, Denmark won’t be at either of those, but will be sending a team of 89 competitors and 27 coaches to Abu Dhabi to compete in 10 sports between March 14 and 21 – its largest ever team in what will be its fifth participation. 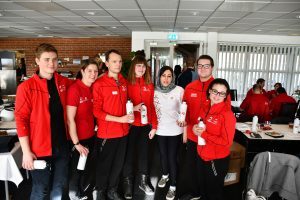 On Saturday January 26, the Danish team gathered in Vejen in southern Jutland to meet UAE ambassador Fatema Khamis Almazrouei, who like the rest of her compatriots is keenly looking forward to the event’s first hosting by a Middle Eastern nation. 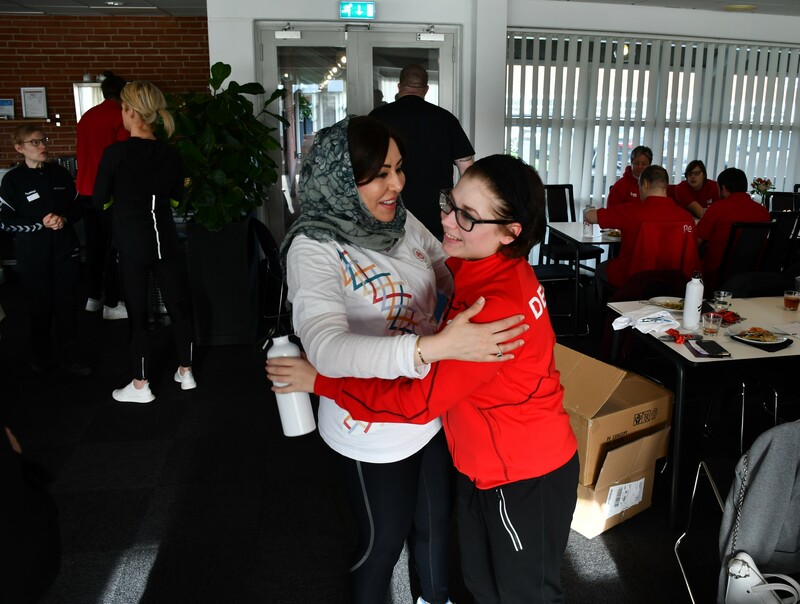 “I am happy to be here with you today during your preparations for the Special Olympics, an event that brings people of different backgrounds together in inclusiveness to make a better world, creating hope and uniting us all,” Almazrouei told those gathered. 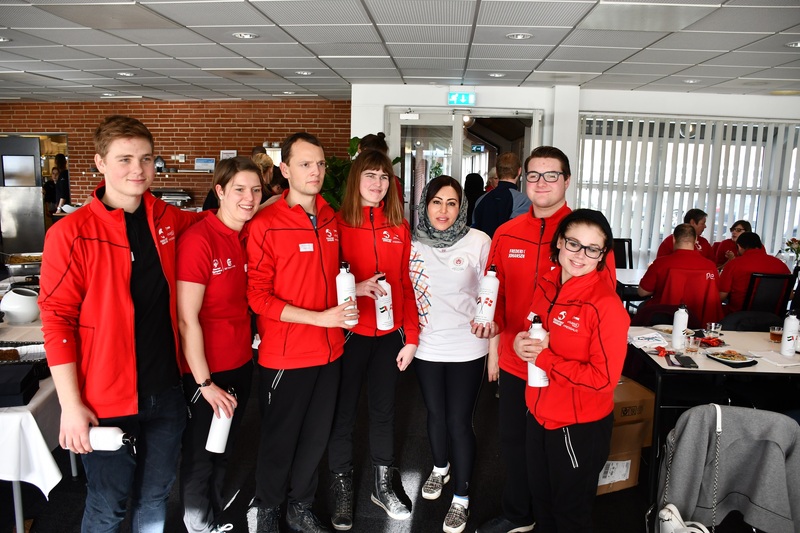 As a native of Abu Dhabi, Almazrouei is particularly proud that her “home city” is hosting the games, and she told the participants to expect a warm welcome. “As the home of more than 200 nationalities, it has a long history in providing a warm welcoming hospitality that serves as the basis of our tradition, and I am sure that you will experience this warmth and it will welcome you with open arms,” she said. As opposed to the quadrennial Para-Olympics, an event for mentally and physically disabled participants that takes place in the same year as the Summer Games, the Special Olympics is restricted to development-disabled athletes. 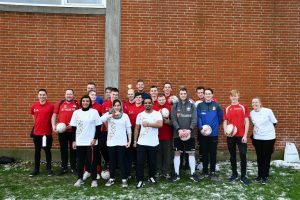 The UAE edition will be the 16th time it has been held, and in total 24 sports will be contested – just nine shy of the Summer Olympics’ selection of 33 next year. 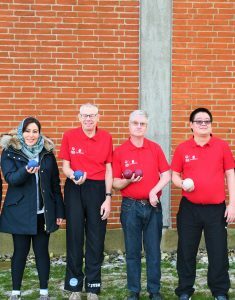 Denmark will be participating in athletics, badminton, bocce, bowling, football, golf, gymnastics, handball, horse riding and swimming. 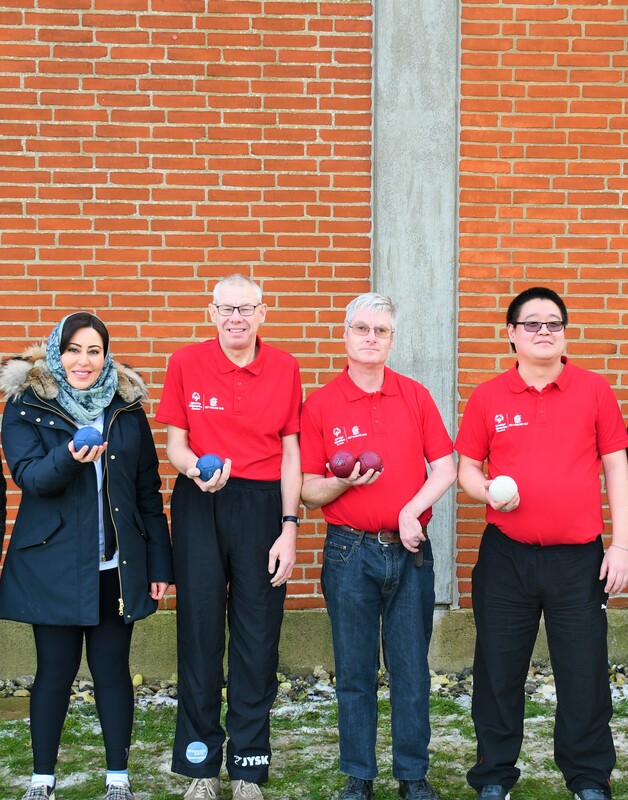 “It is the first time that the event is taking place in the Middle East, so it will undoubtedly be a great cultural experience,” enthused Parasport Denmark consultant Anette Svejstrup.